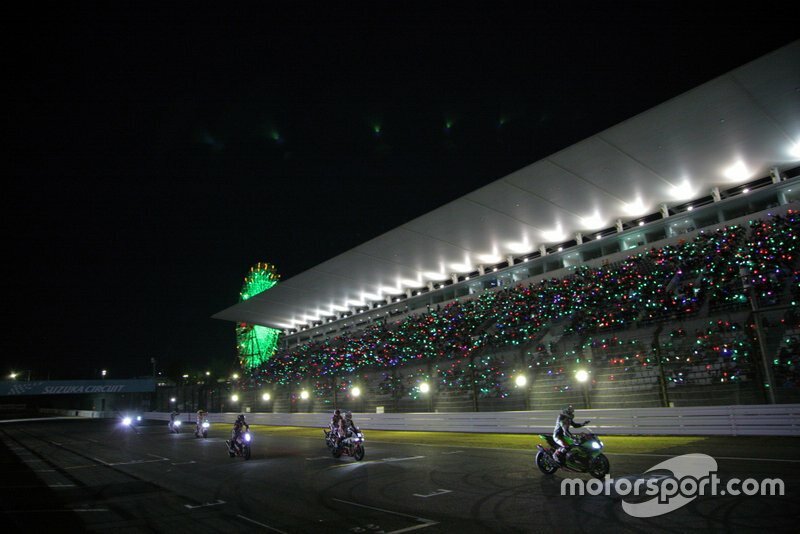 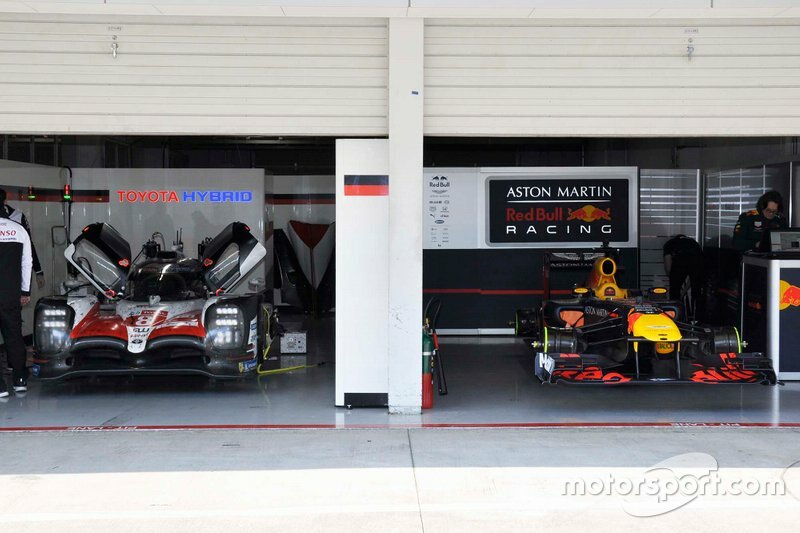 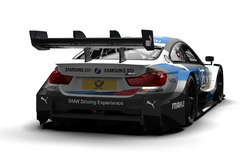 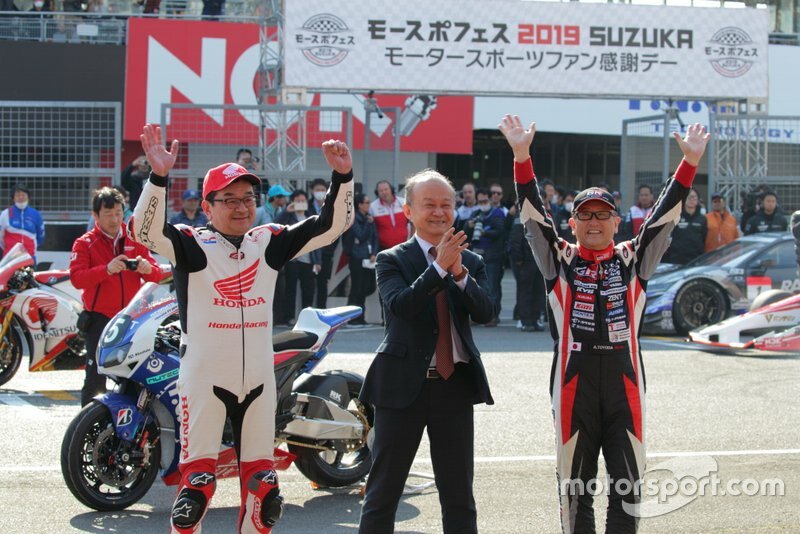 Two races were held between the trio of Japanese racing icons during the 'Motorsports Fan Thanks Day', a new event for 2019 featuring a variety of two-wheeled and four-wheeled machinery taking part in various demo runs and exhibition events. 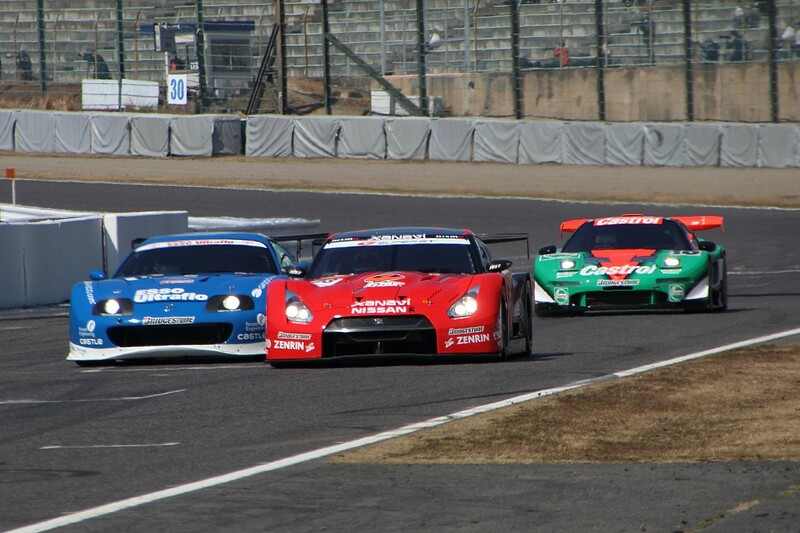 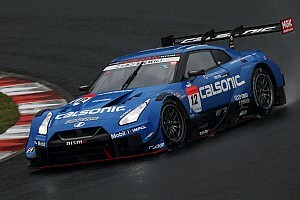 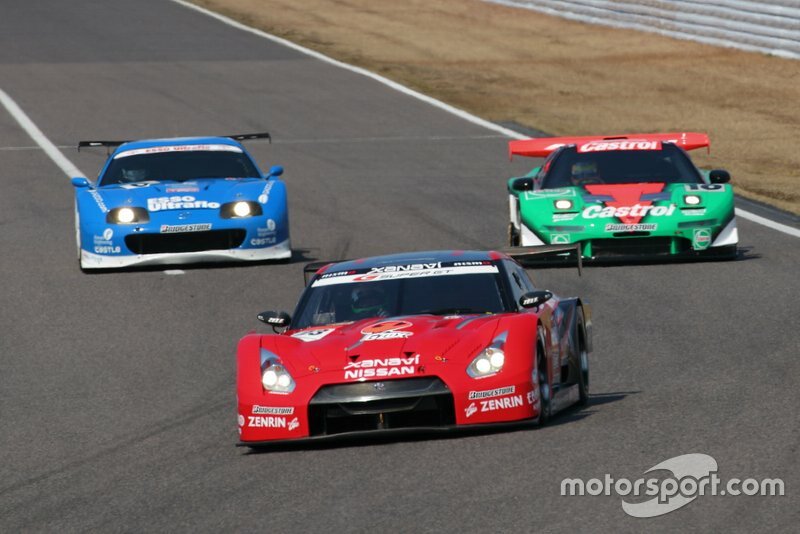 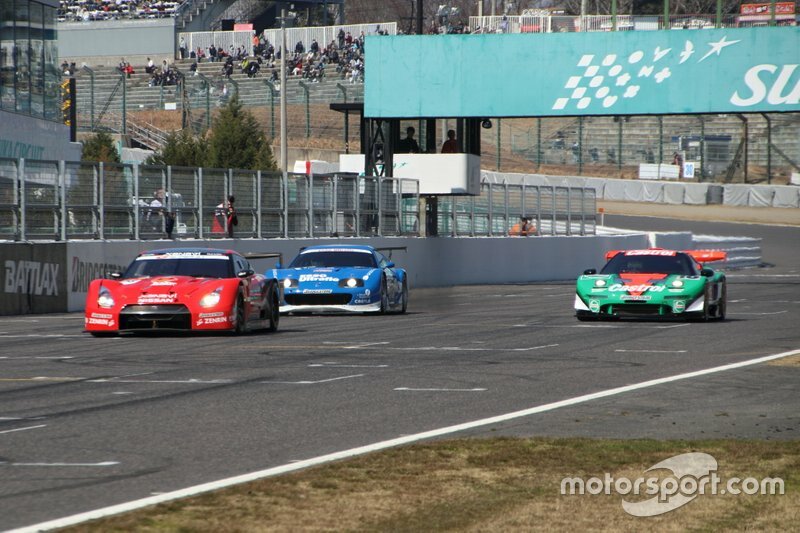 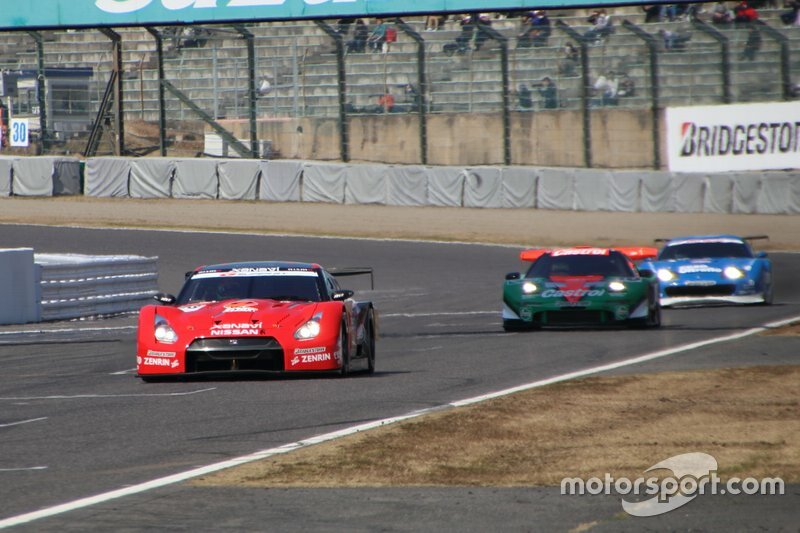 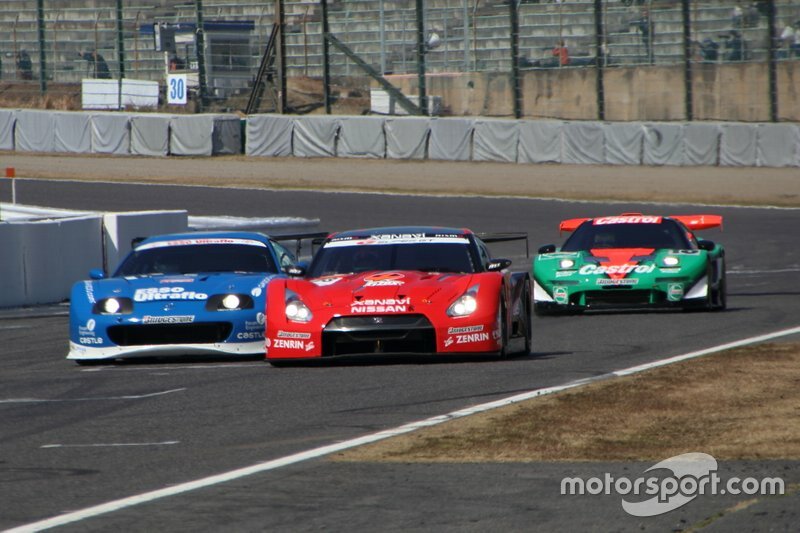 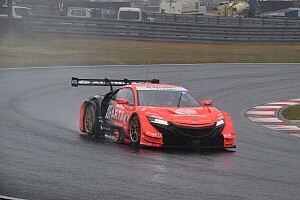 Satoshi Motoyama was declared the overall winner of the 'Eternal Rival Showdown' in the 2008-spec Nissan GT-R with which he won the last of his three JGTC/Super GT titles. 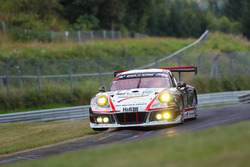 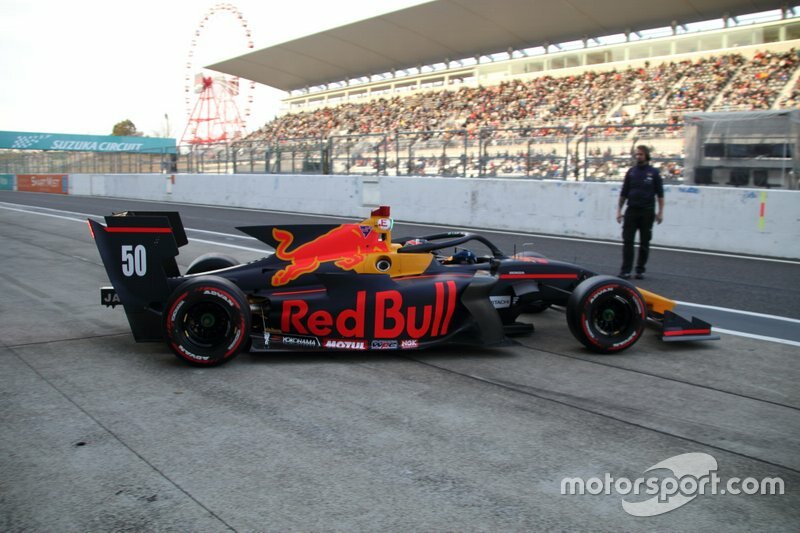 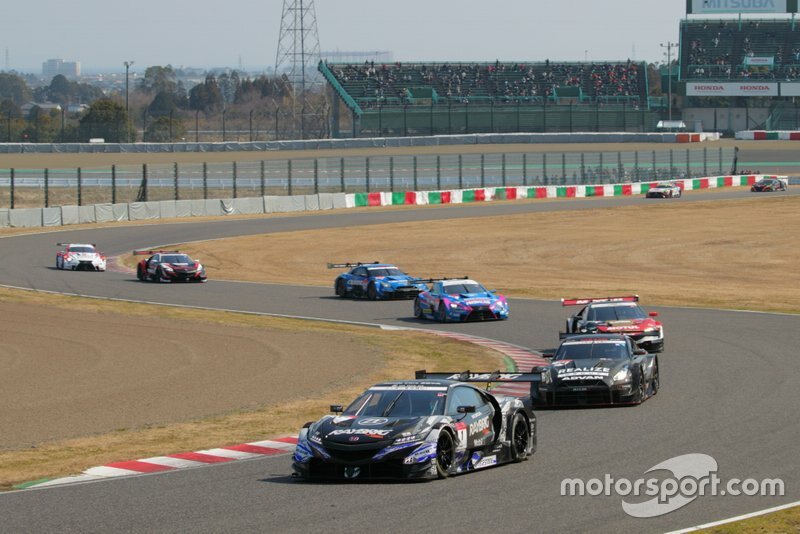 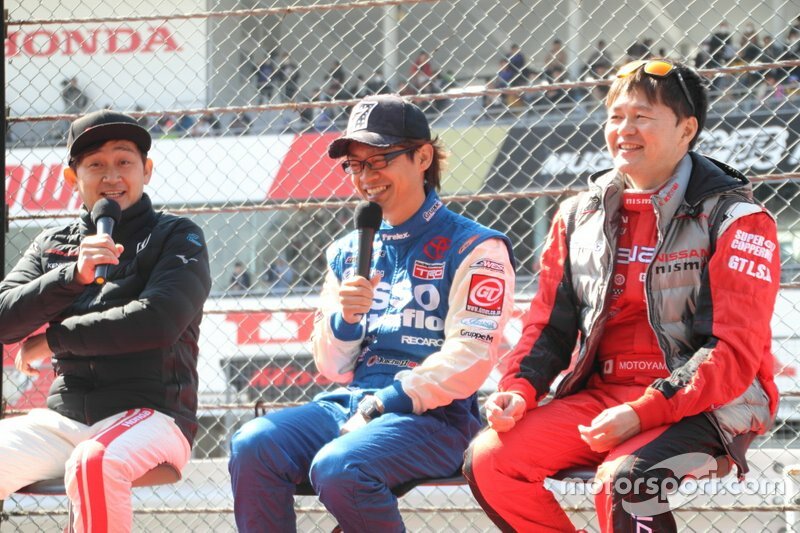 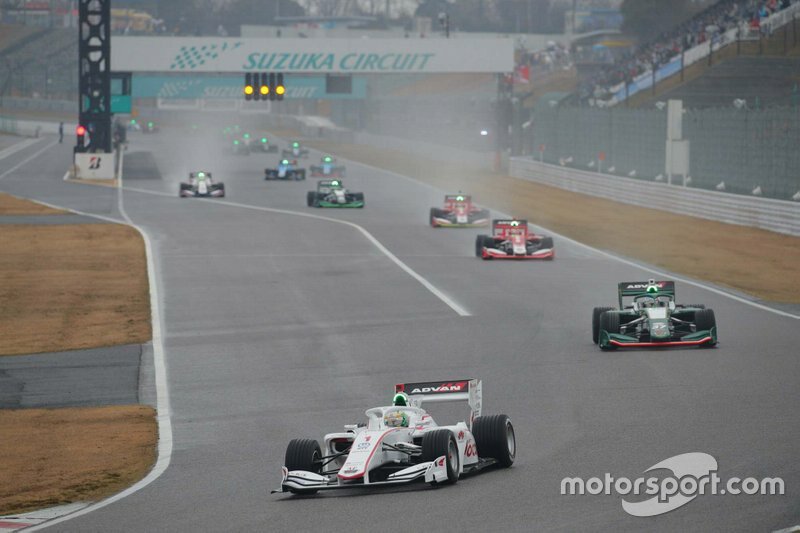 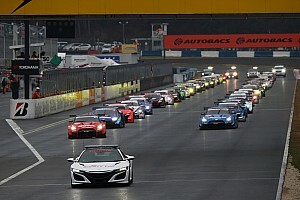 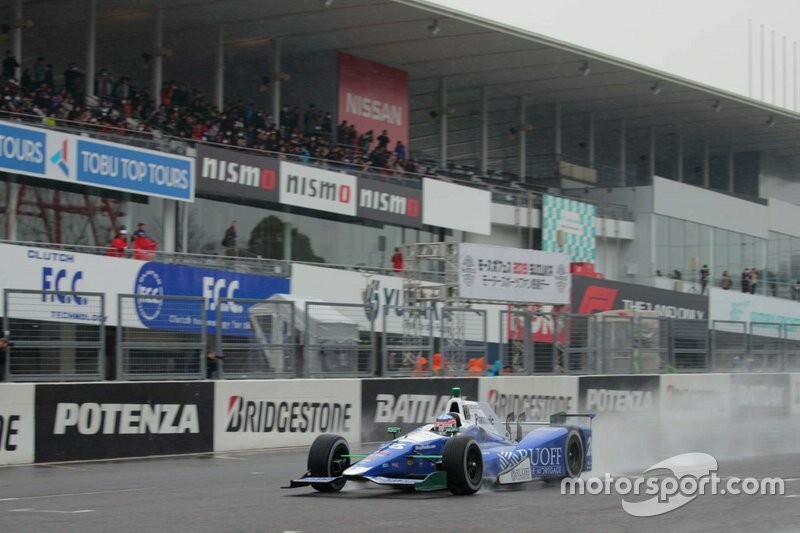 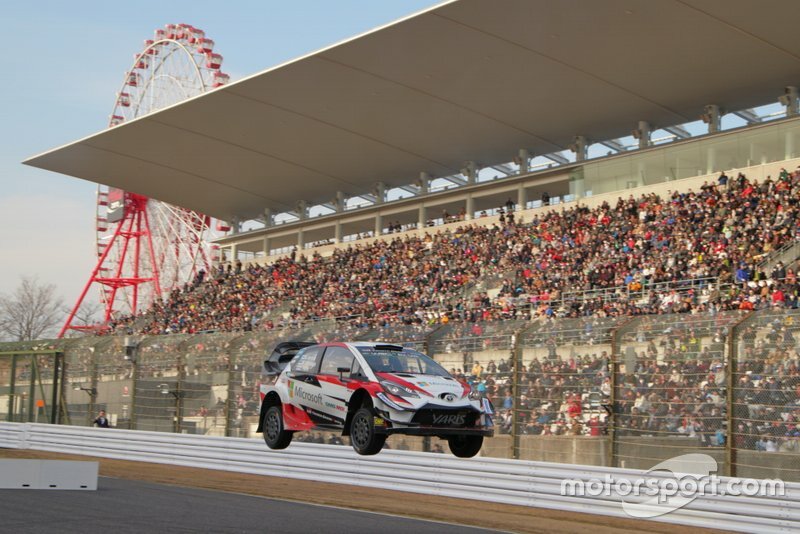 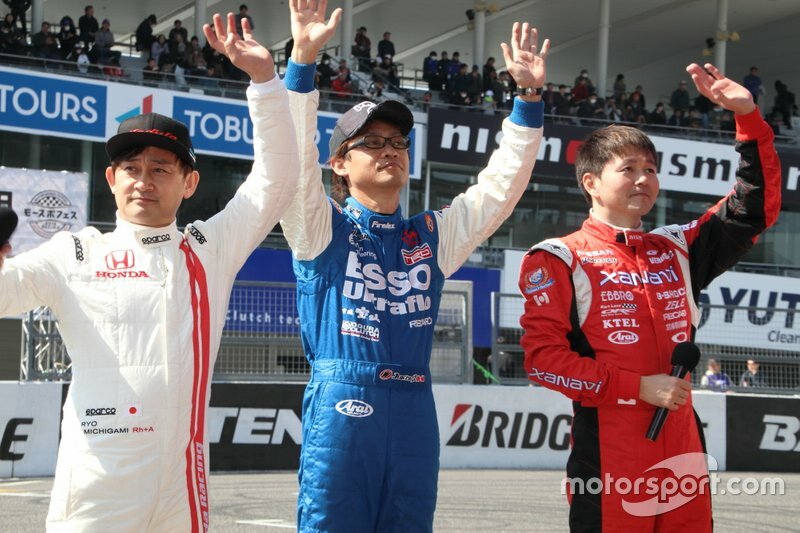 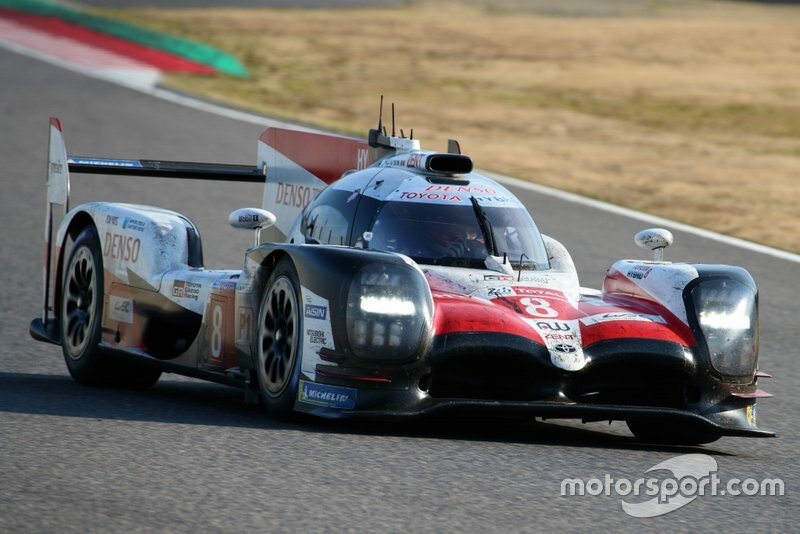 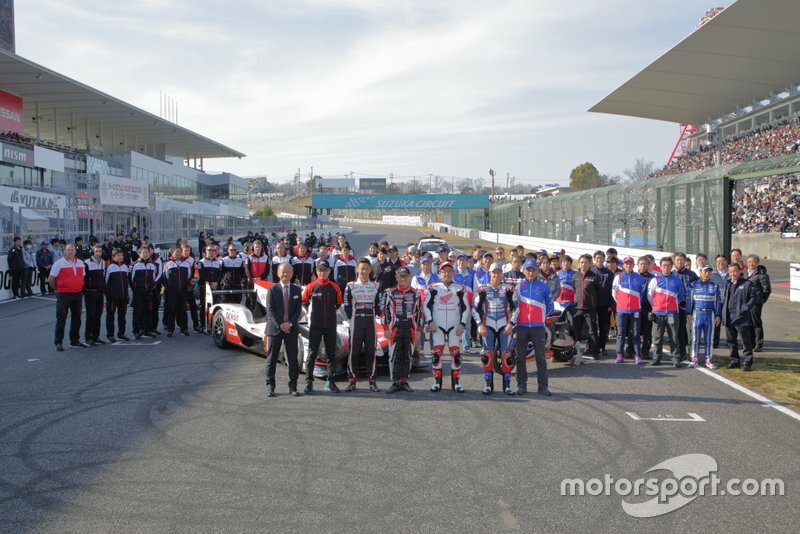 The 47-year-old, who has stepped down from the series for 2019, defeated both Honda driver Ryo Michigami and Toyota's Juichi Wakisaka. 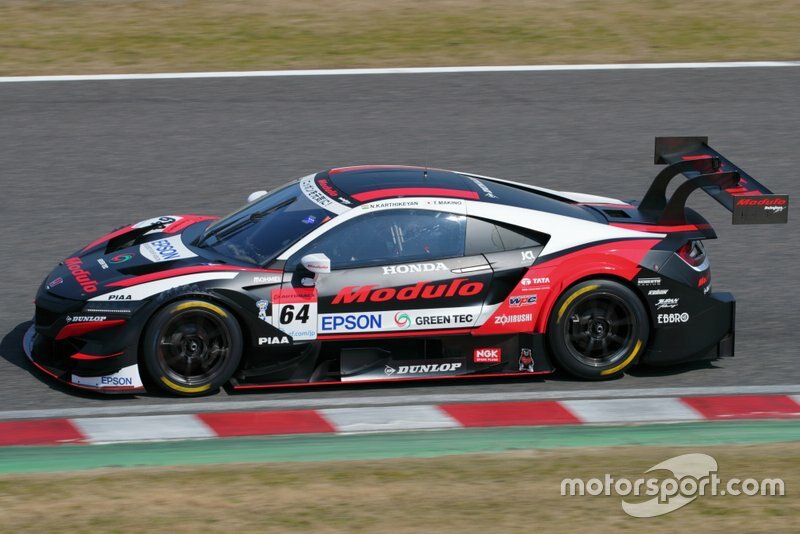 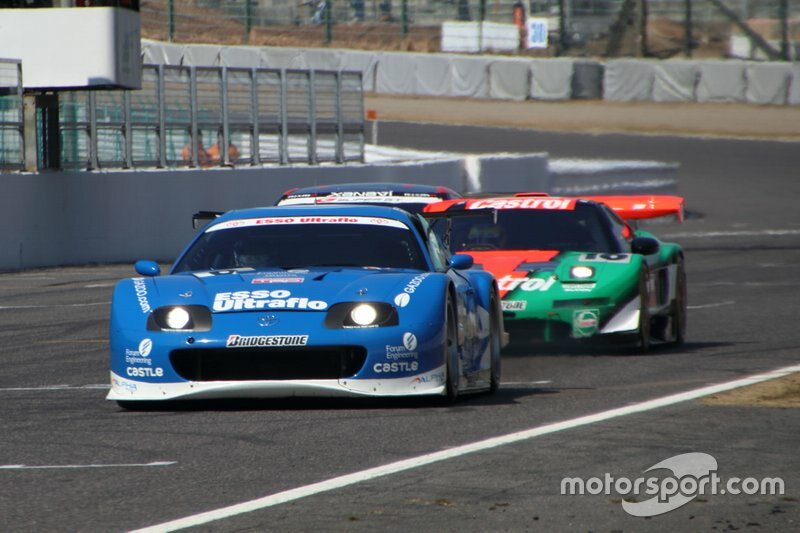 Michigami drove his championship-winning Castrol-liveried NSX from 2000, while Wakisaka piloted his own title-winning Supra from 2002 in Esso Ultraflo livery.